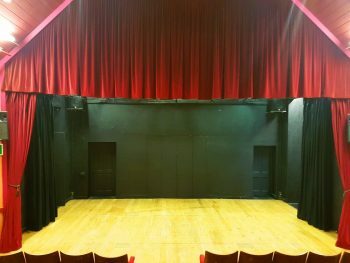 As a small theatre with a friendly and welcoming atmosphere, the Rondo is the perfect space to hire for rehearsals, workshops or meetings. We’ve recently even been hired by a band as a location for a photoshoot! 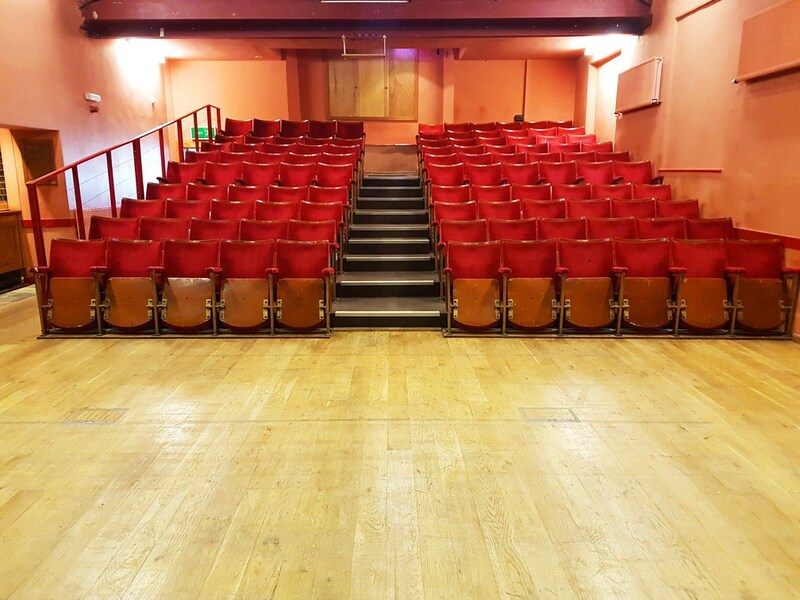 You will have full use of the 105 seat auditorium, with the stage measuring 7.9 metres by 4.2 metres to the tab line (or 5.5 m to the audience seating), giving you ample space whether you are a small company or a larger group. 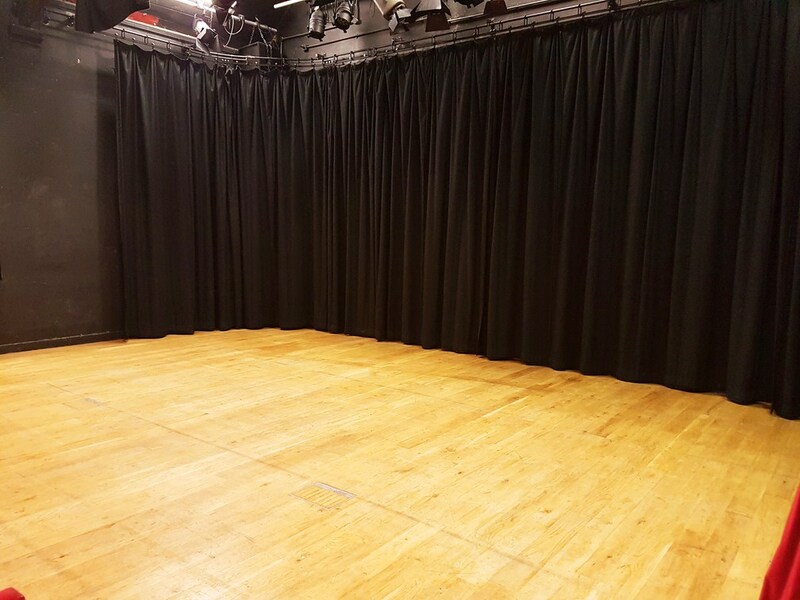 You’ll also have access to our spacious dressing room, equipped with tea and coffee making facilities. 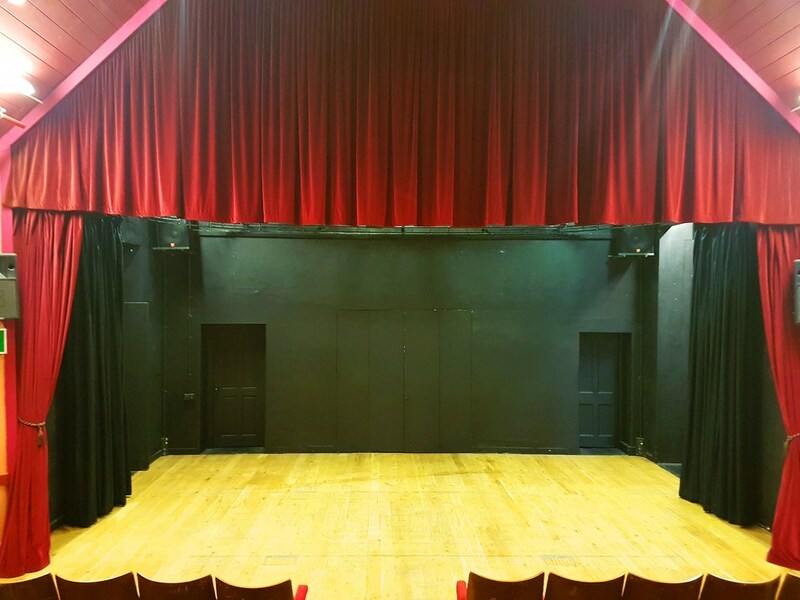 Please note that rehearsal hire is only available for private, non-performance events, and that this type of hire does not include access to the Control Box.